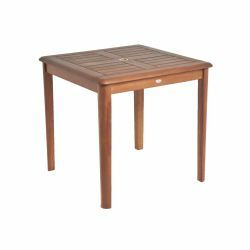 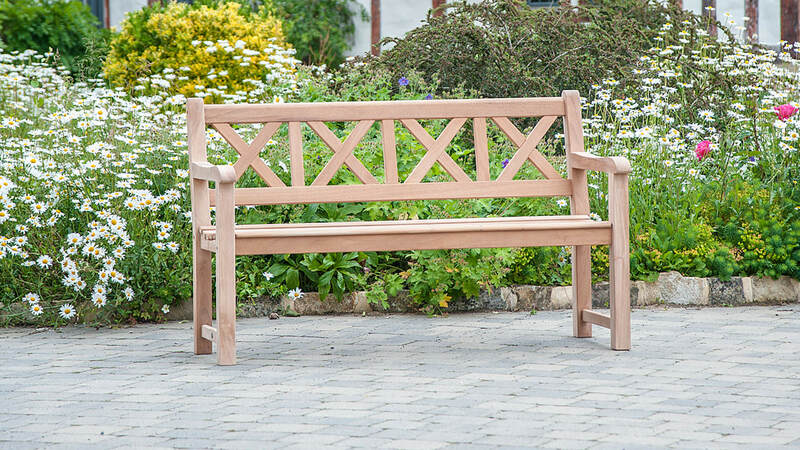 With all the looks and build quality you would expect of an Alexander Rose product. 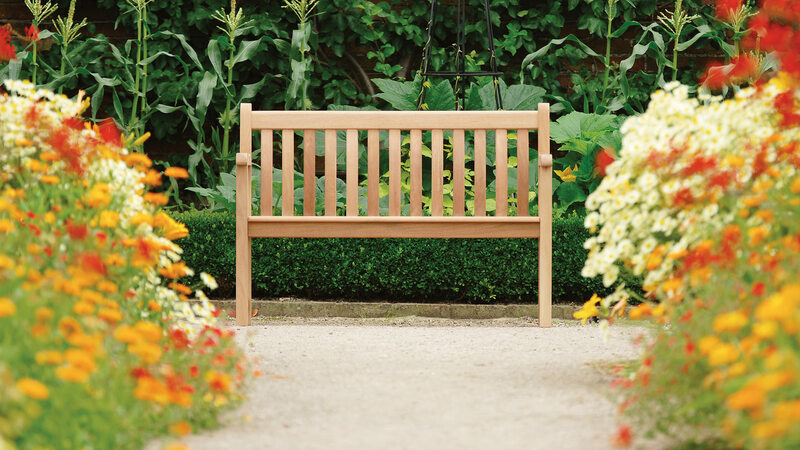 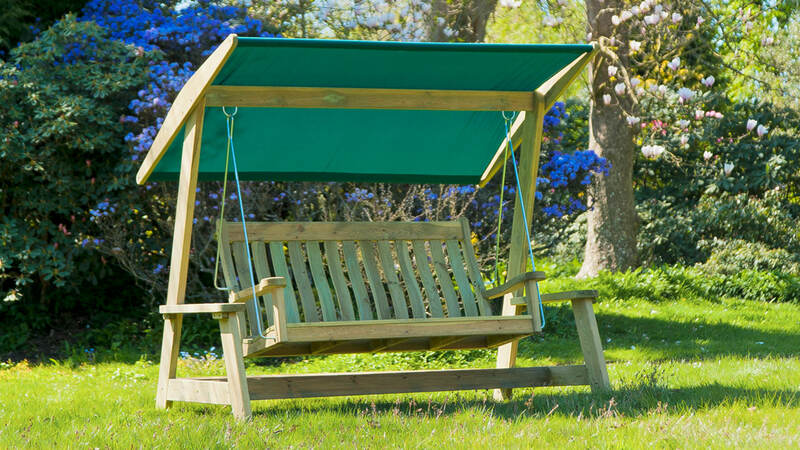 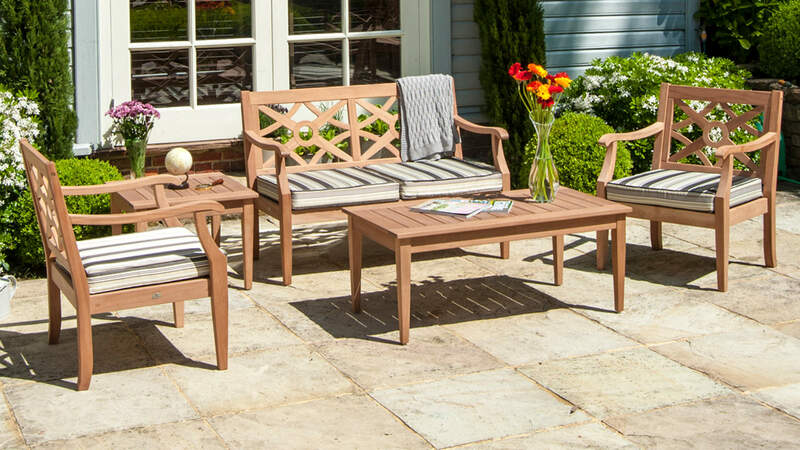 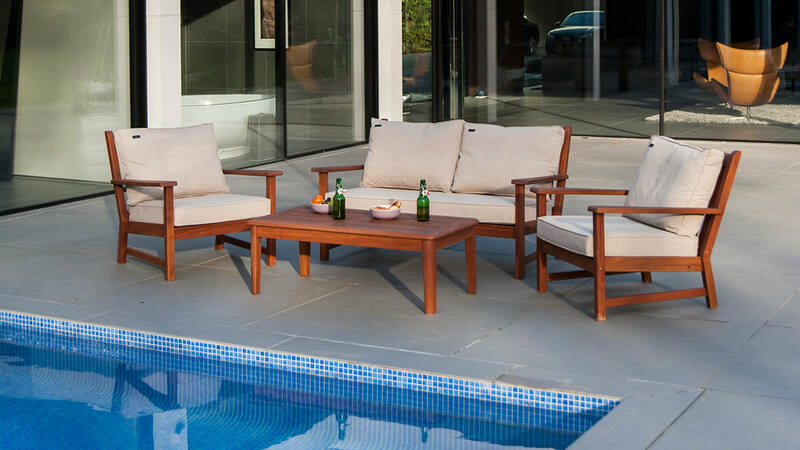 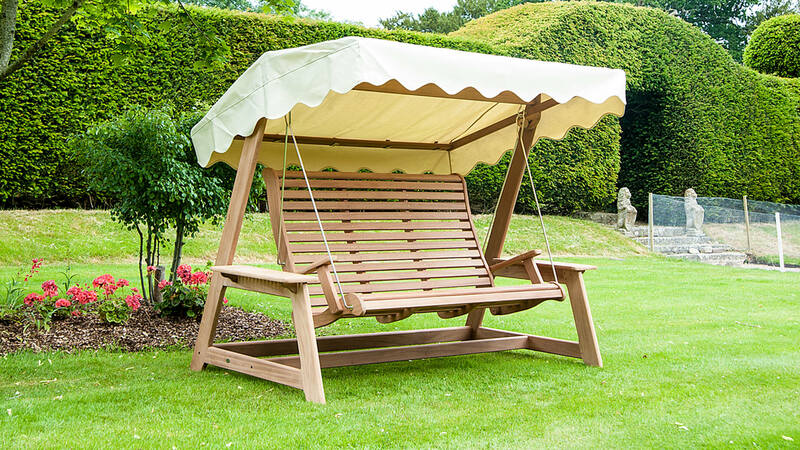 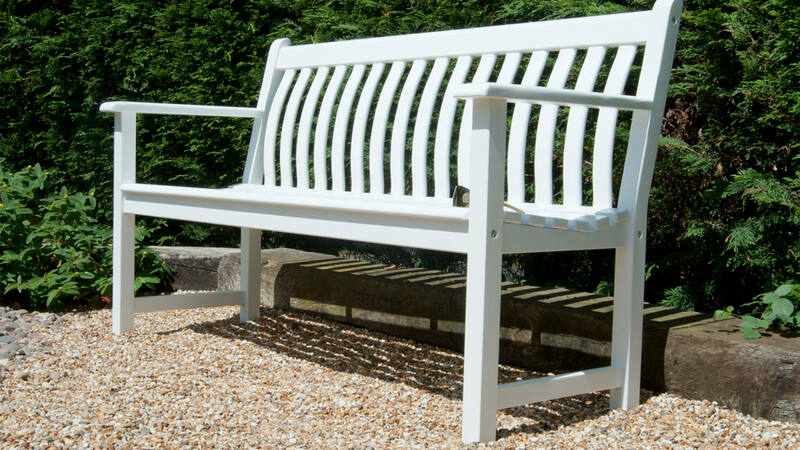 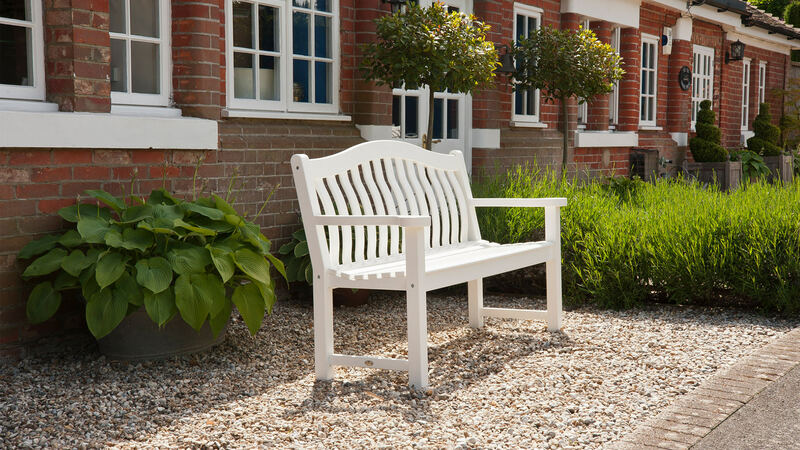 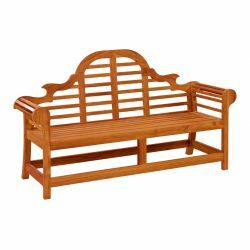 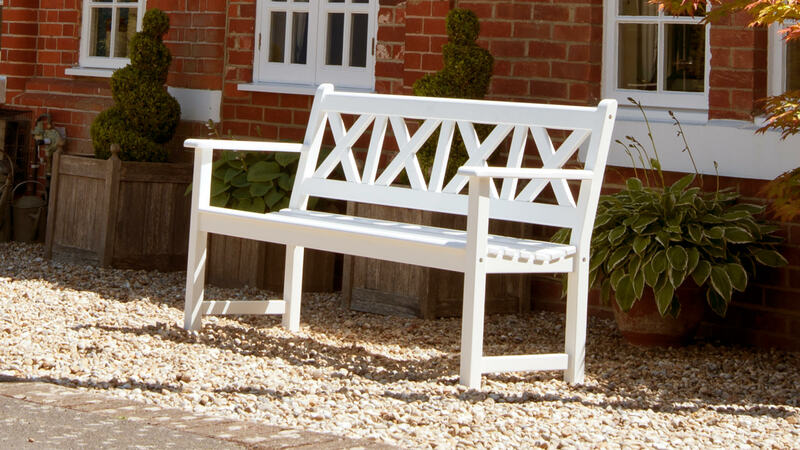 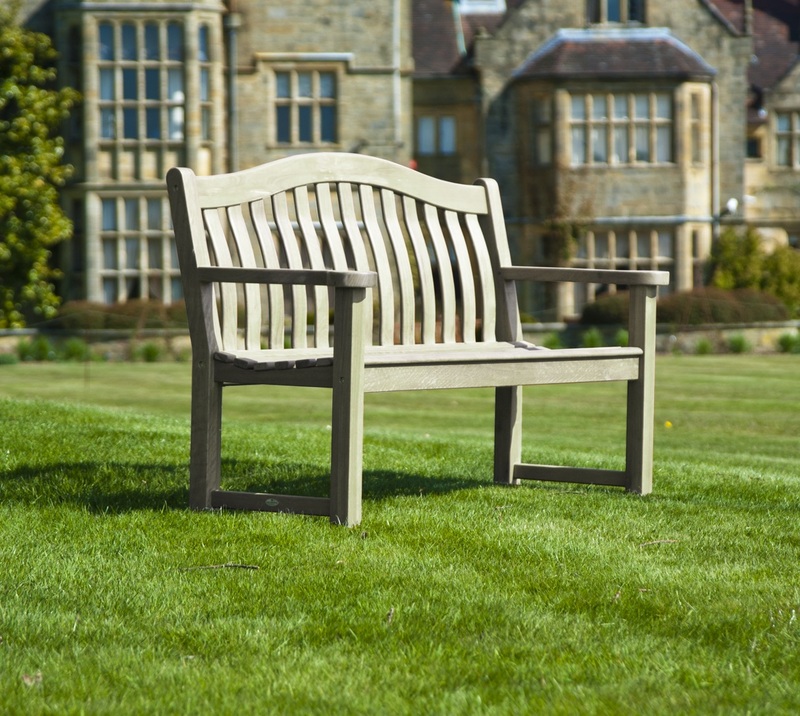 The Cornis collection is the perfect addition to any garden, no matter where you live or your budget constraints. 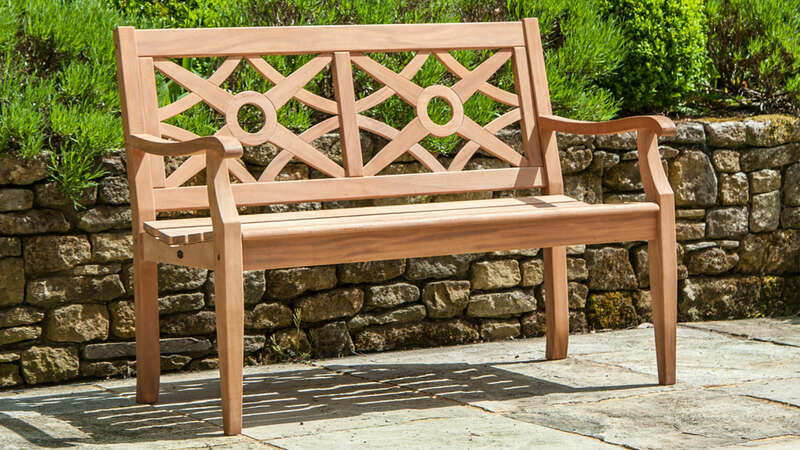 Aleksander Rose appreciate that every garden is individual in shape, style and size so they have made some of most popular designs in less expensive and equally sustainable materials. 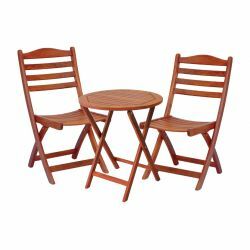 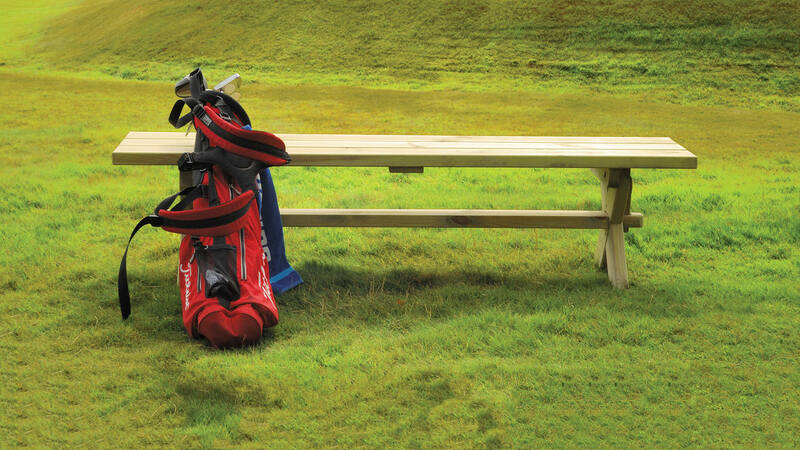 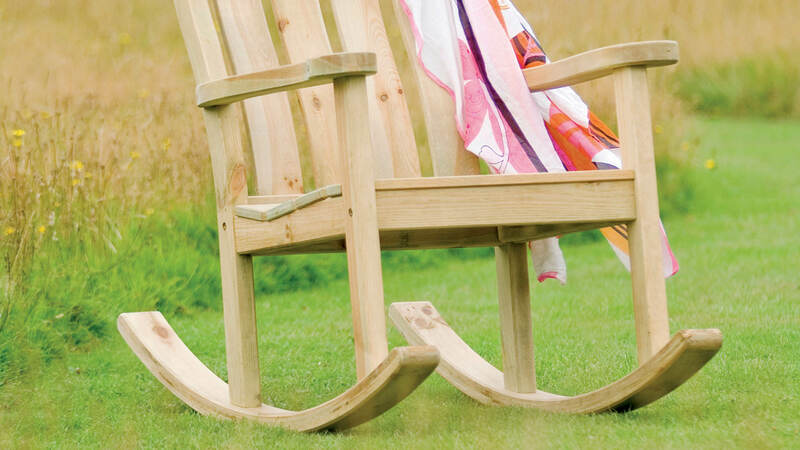 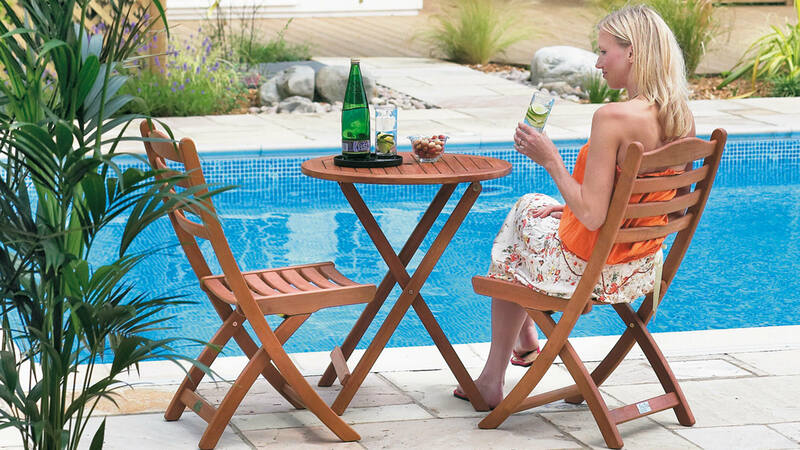 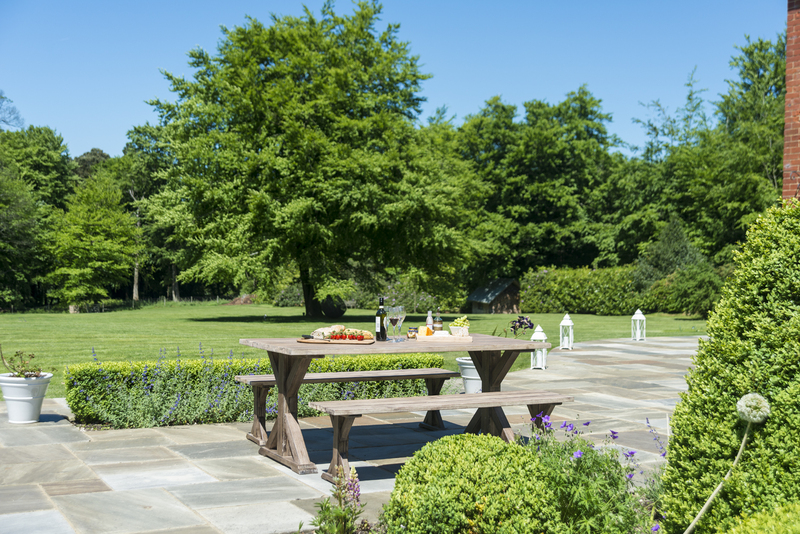 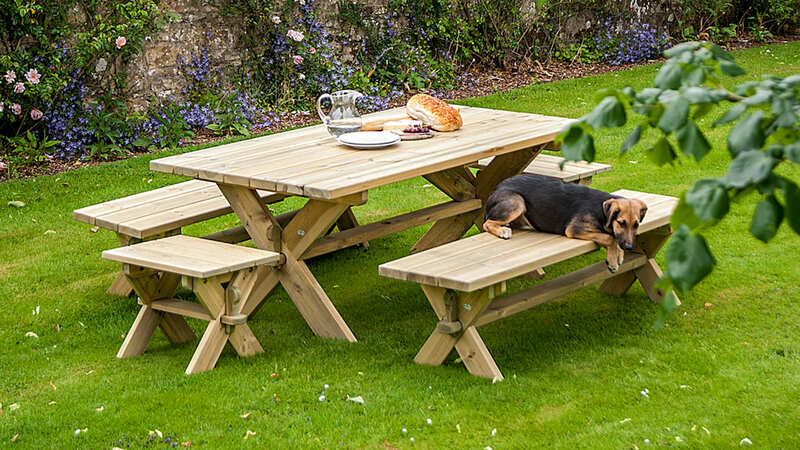 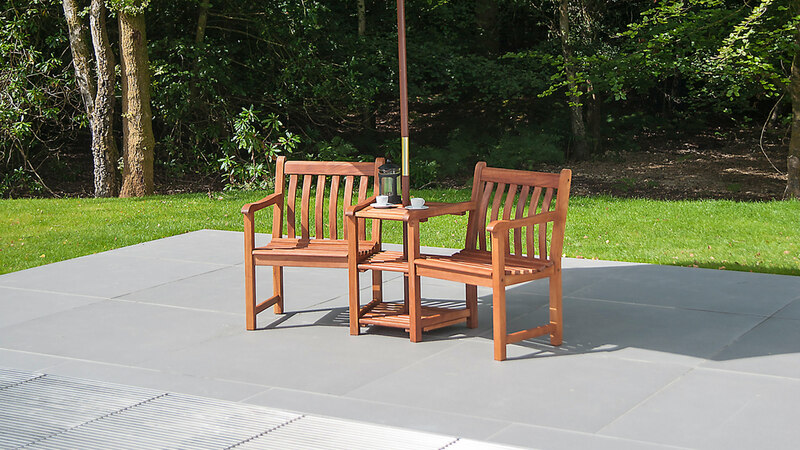 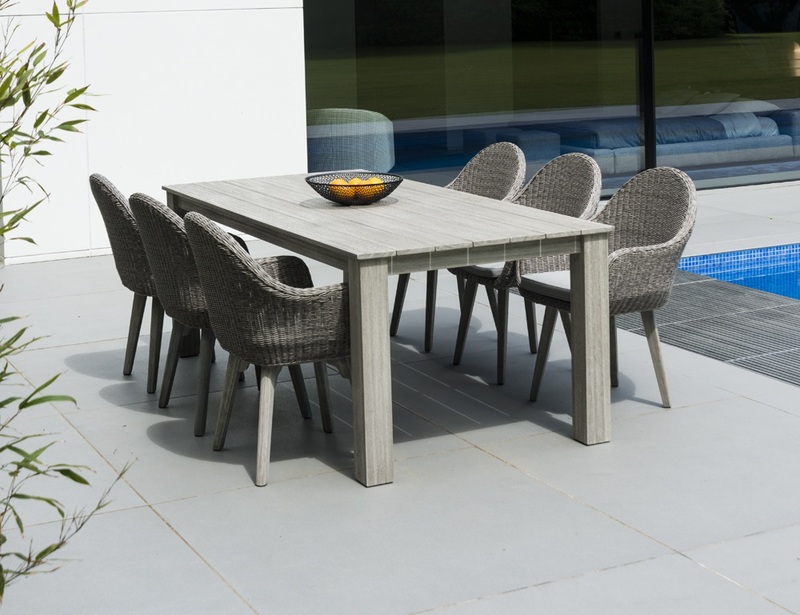 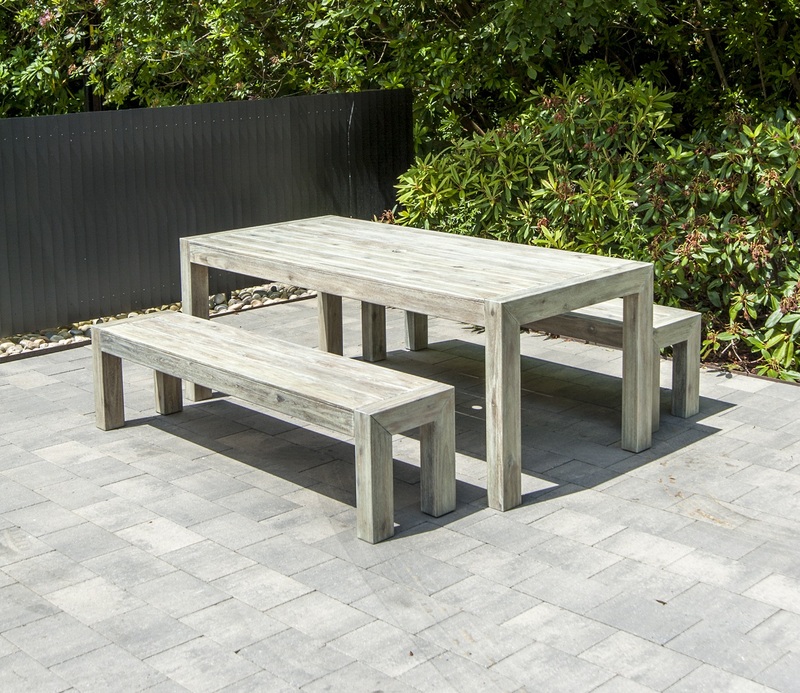 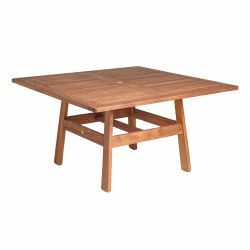 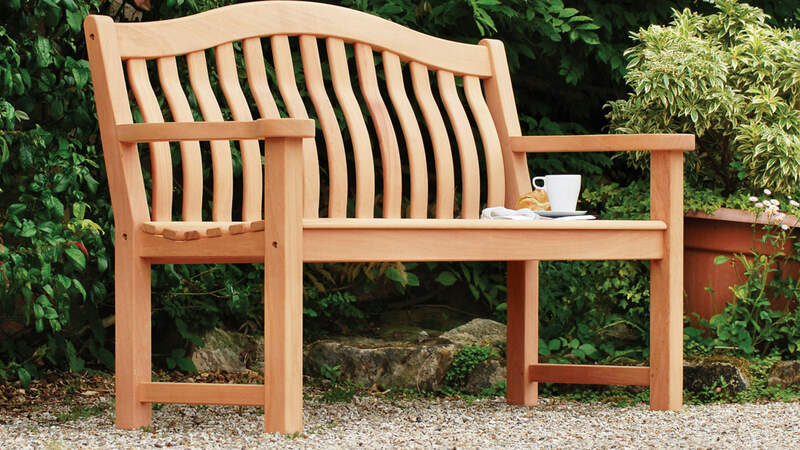 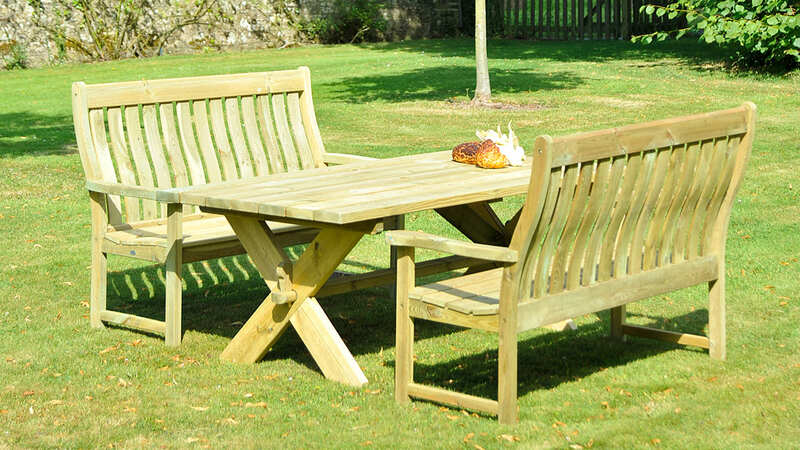 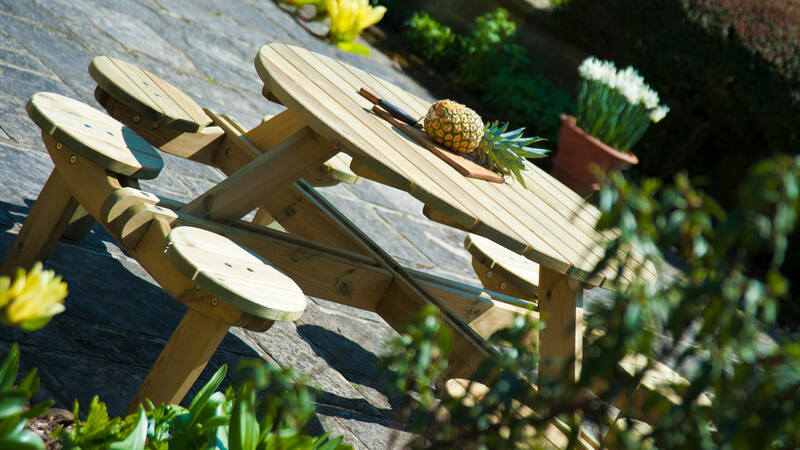 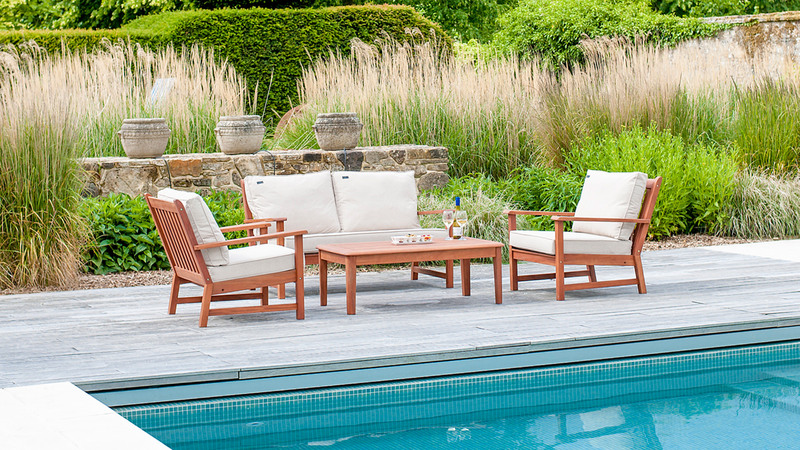 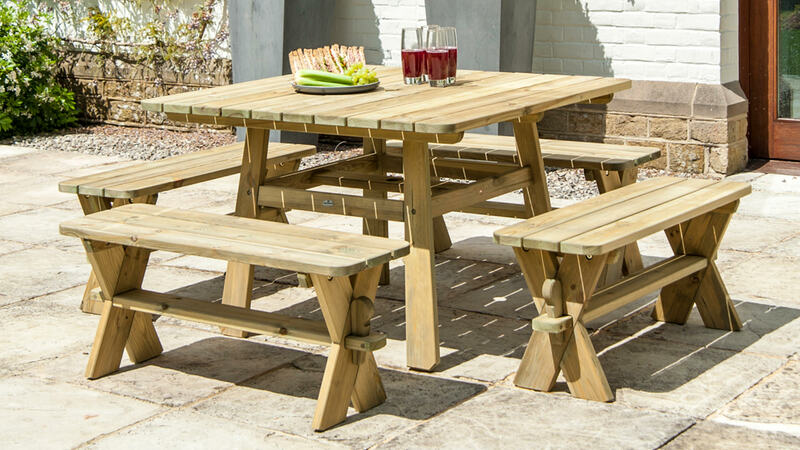 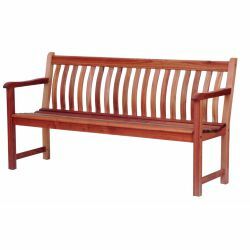 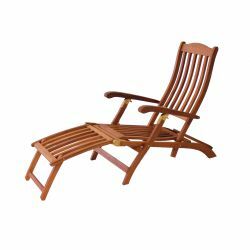 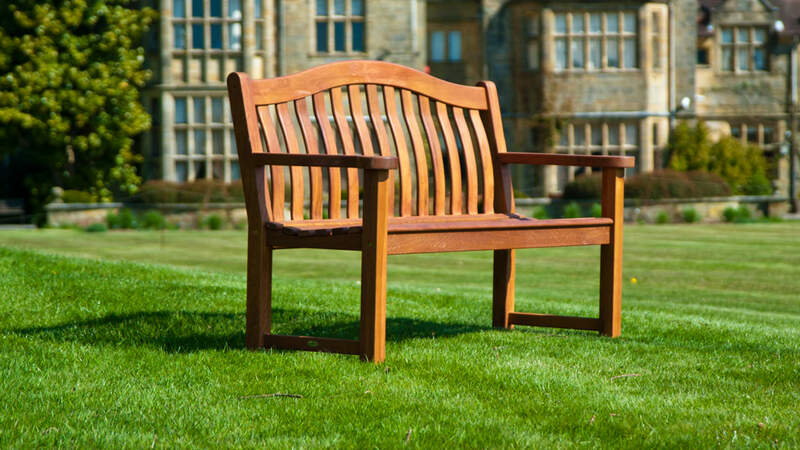 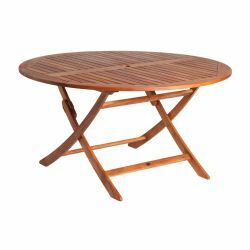 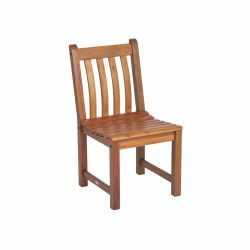 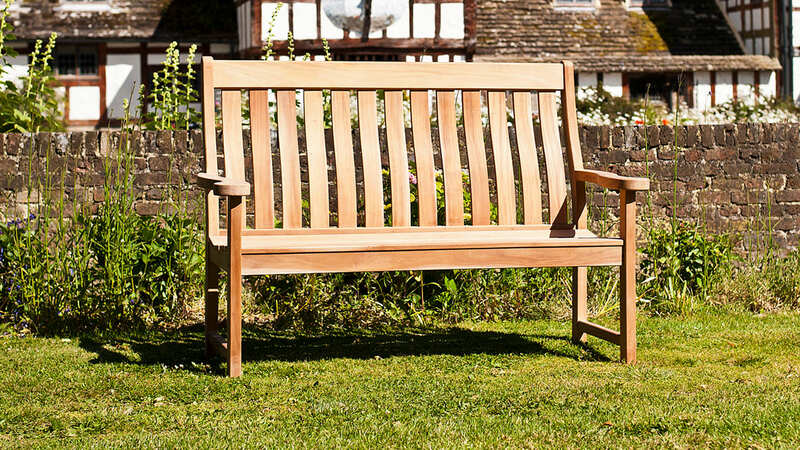 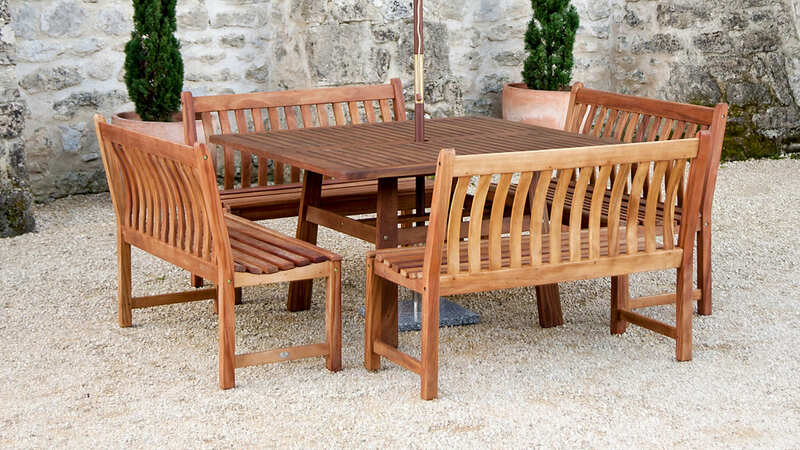 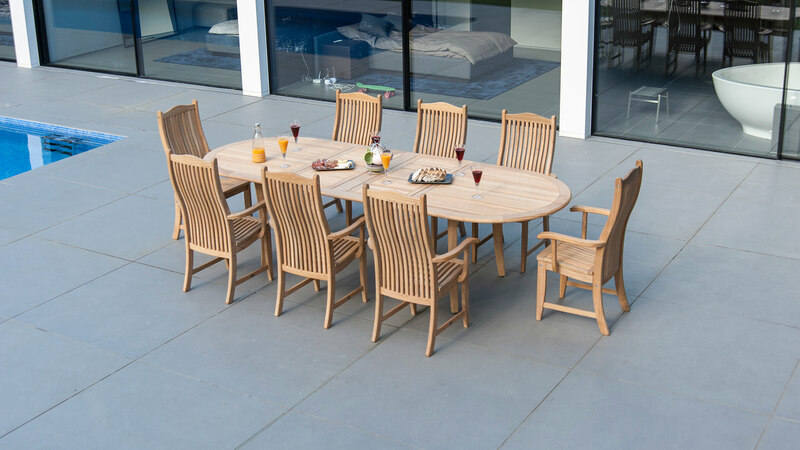 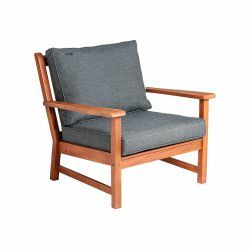 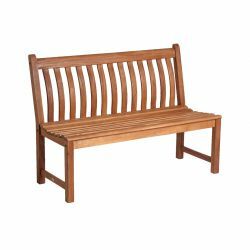 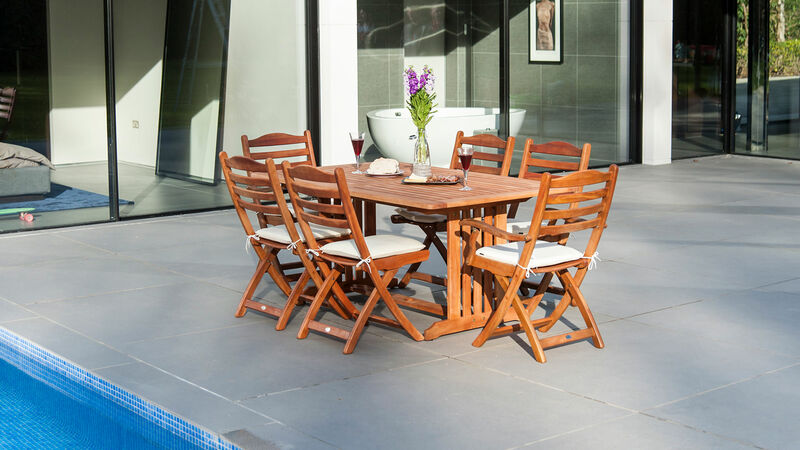 The very straight and almost knot-free grain of Cornis timber makes it the perfect choice for garden furniture.